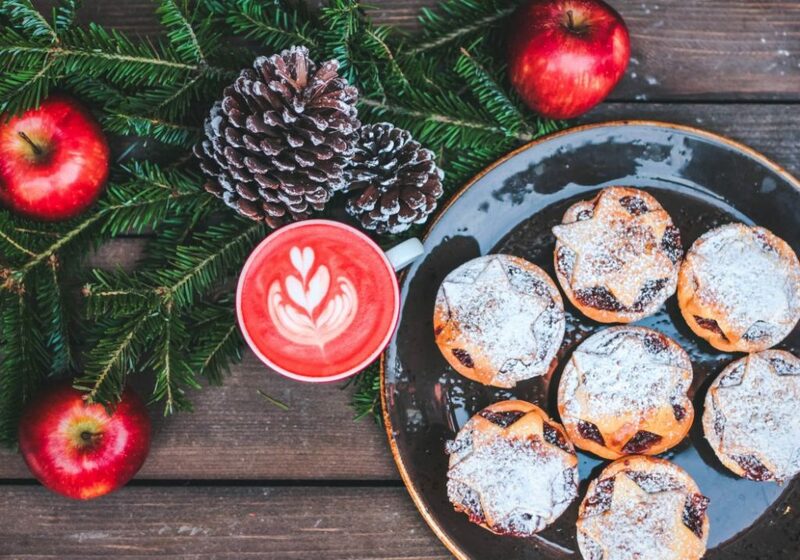 Whether you’re looking to have an entirely plastic-free Christmas or just trying to reduce a bit of holiday waste, we hope the below ideas are helpful. Feel free to take what works for you, and be sure to share your own tips and tricks in the comments. Happy holidays from the Plastic-Free Tuesday team! Buy less. Instead of everyone buying presents for the entire family, what about each person drawing one name from a hat (or a virtual hat, if that’s your preference)? Many families do this, especially among the adults. 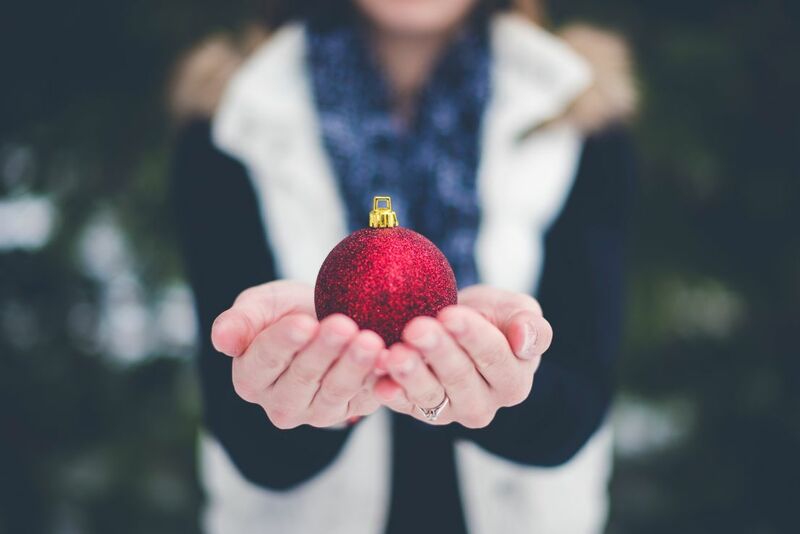 By focusing all of your attention on choosing one thoughtful gift, you reduce both shopping stress and – most likely – unwanted gifts! Give time or experiences. Instead of giving physical gifts, what about giving your time or an experience? Would you be willing to babysit, or is there a skill you can share? Also consider gifting experiences like classes, tickets to a performance, memberships, or a certificate for a spa treatment or a favorite restaurant. Homemade gifts. Do you enjoy cooking or baking? Are you skilled at art or photography? Could you sew or knit a needed item? Whatever your hobbies or interests, homemade gifts can make truly personalized and meaningful presents (and cut down on packaging, too!). Photo by Toa Heftiba via Unsplash. Charitable gifts. If your friends and family members are active supporters of a particular charity or cause, a donation in their name might make a thoughtful gift. Digital gifts. Consider a digital subscription to a newspaper or magazine, a streaming service for music or movies, or an audiobook. Gift cards/money. 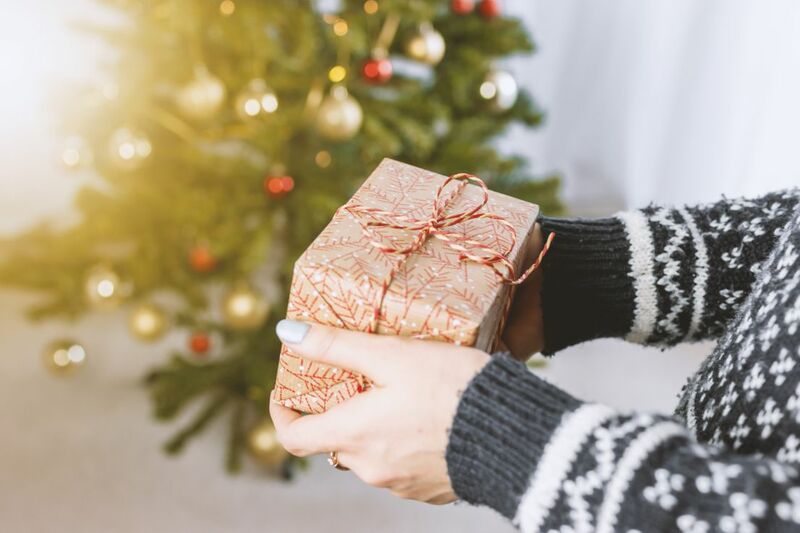 Yes, a recipient may go out and purchase something plastic or packaged in plastic, but you’ll at least cut down on unwanted gifts and wrapping. Note on gift cards: most gift cards are, of course, made of plastic. They’re also generally not recyclable. Choose electronic gift cards where possible, or consider adding money to – “reloading” – gift cards that you’ve already spent down, and passing them along as gifts. Secondhand gifts. So many great items can be found secondhand. You can also lead by example and let your friends and family know that you would welcome secondhand gifts. Plastic-free lifestyle gifts. If you want to go with a traditional gift and if there’s a good chance it would be appreciated, what about giving something that replaces single-use plastic in the lives of your friends and relatives? A set of reusable produce bags? A stainless steel or glass straw with a cleaning brush? Beeswax wraps? Try to think of something they’d use but maybe didn’t know about (and don’t already have) – it could be the start of a new way of thinking! Plan in advance so you can skip 2-day/rush shipping. Faster shipping not only puts more trucks on the road, but often requires splitting up shipments, which results in more boxes and more plastic packing materials. Slower is greener! Use what you have. Re-use old gift bags. Make to/from gift tags from scrap paper (including any holiday cards you received the previous year). Save and re-use bows and ribbons. If you have old paper that needs to be recycled, reuse it first as wrapping paper (think magazines, newspapers, scrap paper, paper bags, even old maps or calendars!). Choose reusable. Gift bags are easier to reuse than wrapping paper. For a wrapping paper look without the waste, look into furoshiki, the Japanese cloth-wrapping technique – try using scrap fabric, or old (or secondhand) sheets, scarves, or tea towels. Skip the glitter. Glitter is usually made from plastic, and it will render wrapping paper and cards unrecyclable. If you’re set on wrapping paper and cards, opt for varieties without glitter and metallic embellishments. Photo by Ben White via Unsplash. Use what you have. Before purchasing new holiday decorations, make sure you’ve considered what you already own. Consider secondhand decorations. There are probably enough Christmas decorations in the world right now that we could stop production and still be covered! Skip disposable dishes. Use real dishes, utensils, and glasses when hosting holiday parties. If you need more than you currently have, rent, borrow from friends, or stock up on extras secondhand – they don’t have to match, and you can use them (or loan them out) for years to come! Photo at the top of the page by Jan Vasek via Unsplash. Melody has been interested in environmental issues since she was young. Her background is in government and politics, but she’s convinced that action on an individual level can be an equally powerful force. As our Twitter manager, she hopes to help spread the #plasticfree message and keep people informed about how they can be part of the movement and make a difference.